September, 2015 | Roger Cummiskey - ArtRoger. Click Here. 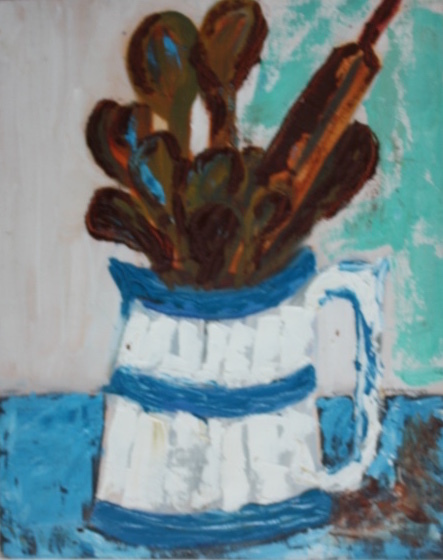 September 15 to Dec 31 2016 Blue and white jug – oil James Joyce Tower, Sandycove, Co. Dublin. WC.